About | Innoland Development Corp.
From commercial, industrial to residential properties, Innoland, together with its affiliated companies, is continuously creating innovations to provide beautiful, usable spaces for its customers. 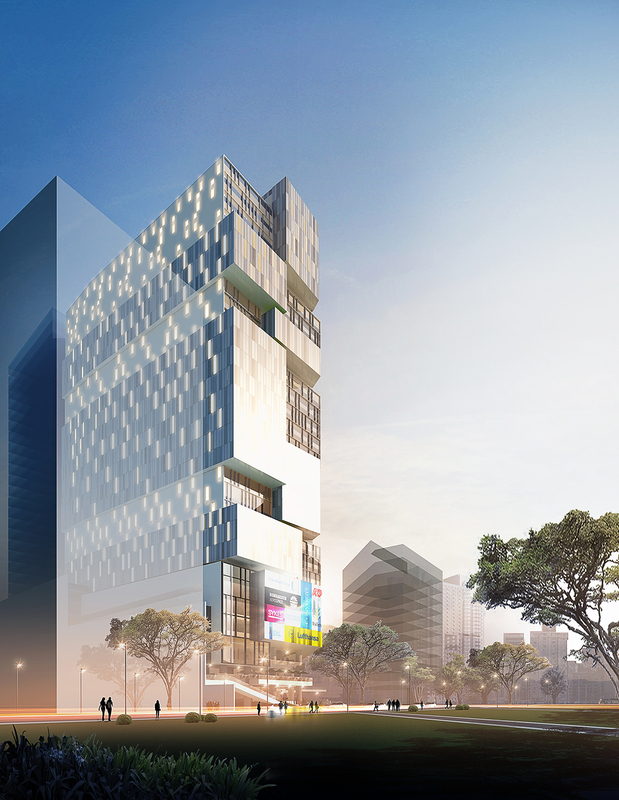 Its first developments, Calyx Centre, a 26-storey mixed use structure, and Link, a 19-storey office building are situated in the prime lots of Cebu I.T. Park. Innoland’s success in Cebu has paved the way for its expansion in Luzon. 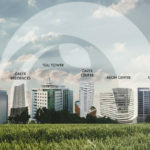 Developed together with Aeonprime and Excel Tower, Aeon Center, Polaris, and Capella in Filinvest City, Alabang have become the business centers of several multinational and BPO companies. 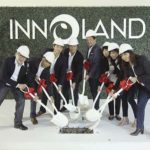 With the upcoming projects in the pipeline, Innoland is set to transform the country’s skyline within the next few years. Innoland’s corporate office is located at the 15F, TGU Tower, JM del Mar Avenue, Cebu I.T. Park, Cebu City. For more information, please contact (032) 268 7060 loc. 133. We are a key player in the real estate industry serving global emerging markets by upholding brand integrity, offering best value products and services to customers and synergistic partnerships powered by innovative team players. We maintain world-class standards in building real estate structures utilizing cutting-edge technology to provide the best environment for our customers. We invest in research and development to continuously explore different building philosophies that honor the ecosystem, thereby harnessing nature’s strengths.